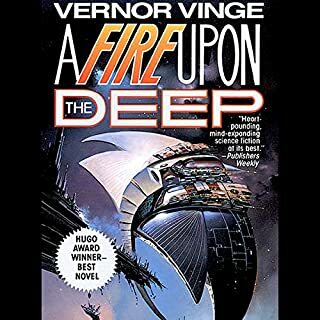 Vernor Vinge established himself as one of our greatest living science-fiction writers with his critically acclaimed, best-selling, Hugo Award-winning novel A Fire Upon the Deep. Now he returns to the captivating universe of that book, transporting us back 30,000 years. 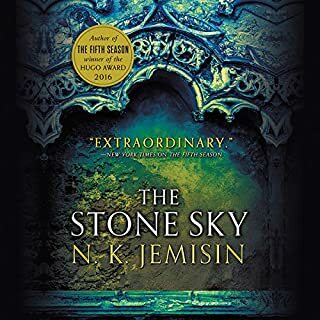 More than just a great science-fiction adventure, A Deepness in the Sky is a universal drama of courage, self-discovery, and the redemptive power of love. 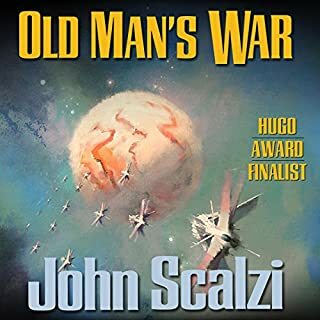 This book won the Hugo award for good reason. It has everything you want from a scifi epic. The characters were very believable and very interesting. The villains were over the top, and worth while for the most part. 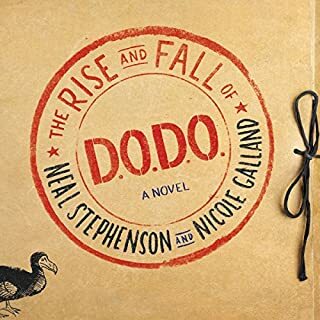 The concepts featured in the book about the state of human civilization were extremely interesting, and the conclusion to the book was worth while. I read a fire upon the deep. It was a good book but the ending was unsatisfying. 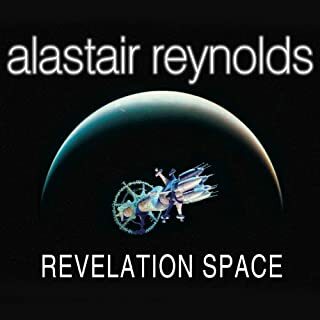 Although this book was set on a far smaller stage than a fire upon the deep, it came much closer to home when it spoke of the state of the human condition. 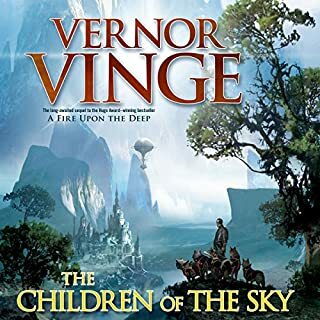 I here that Verner Vinge is writing another book set in this Universe. The sequeal to a fire upon the deep. I will be very interested in reading it, but I am even more interested in reading about Pham Nuwen, and a sequal to A deepness in the sky. The only gripe that I had about this book was that it was a bit long, and seemed to drag on at times. Other than that the book was excellent. 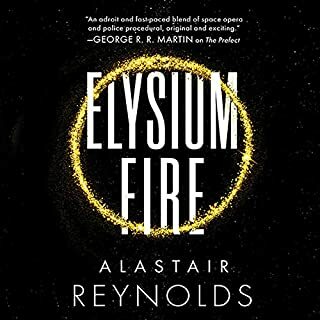 The only scifi book that I would rate above it was Hyperion. One more thing. 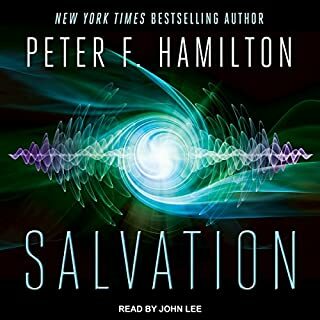 The Narrator Peter Larkin is among the best I have ever listened to. His acting is impeccable and his voices bring life to the story. I highly recommend this book. What made the experience of listening to A Deepness in the Sky the most enjoyable? the universe it creates is complete, and somewhat origional for a sci fi book. 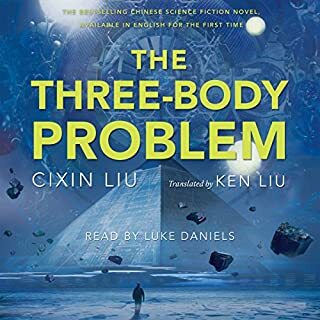 I listen to a lot of books, and prefer classic sci fi, and this fit that vein. characters were well fleshed out, believable, and you could actually care about them and remember them from day to day. I cannot say that about some books i listen to. What was one of the most memorable moments of A Deepness in the Sky? The alien side of the story. What about Peter Larkin’s performance did you like? He is a good reader, never taking away from the book. I think he could use more inflection in different characters, but that is a minor observation. The book starts out in full narration. After the first hour, I still did not have a clue where this was going, and contemplated not listening further. I gave it another hour, and things started coming together. making sense. 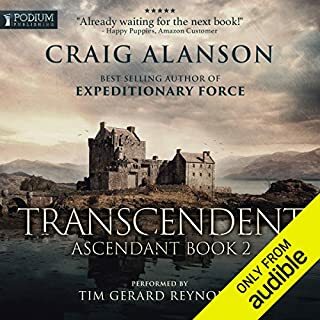 I would encourage the listener to hang in there, as he book is worth it. 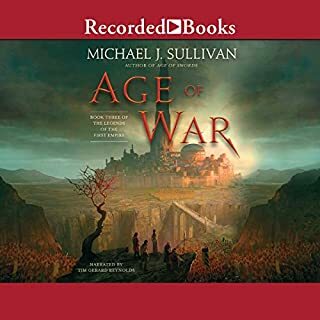 While there exists better voice acting, the story is strong enough to pull one through most of the strange vocal affectations and pronunciations, some of which is normal to a single narrator effort. For myself, character development and plot support are required for engagement. Vinge has this, and while there is a lot of backstory, it is needed for character motivations. I enjoyed the whole ziphead thing and much more. 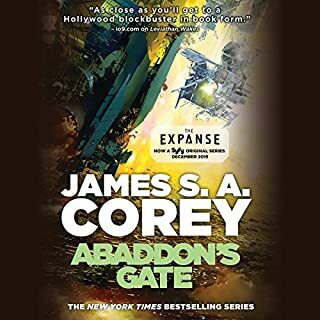 But if you are not into hard scifi, then go to those writing the fast action versions that use more common phraseology and shorter sentence structures. Myself - I appreciate Vinge winding narrative, logical plot development and creativity. Slow start, but hang in there for a great read! I think this is my favorite Vernor Vinge book to date (though I should listen to Rainbow's End again). The beginning was slow, but the second half of the book made it all worthwhile. 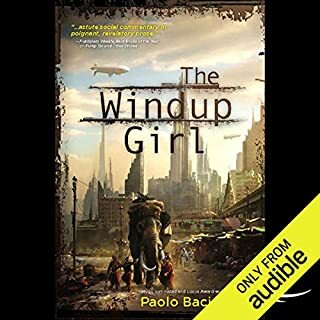 A great cast of likable characters, two parallel worlds that eventually come together, lots of cool SF gadgets and surprises, interesting back stories, and more. 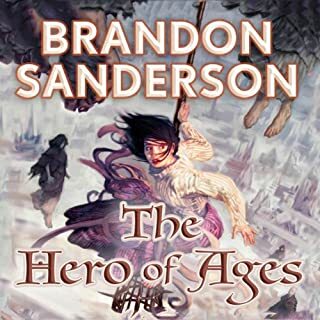 I hope there is another book that takes place between this one and a "Fire Upon the Deep". 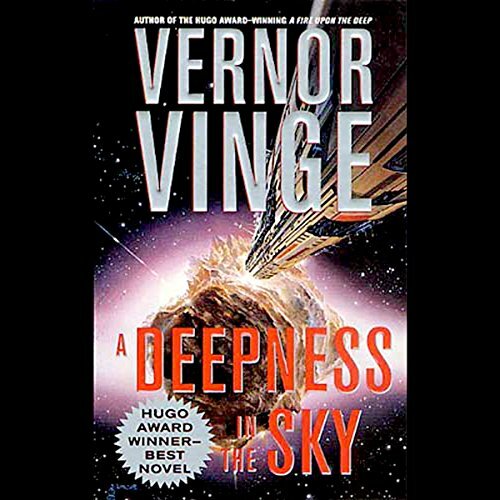 A Deepness in the Sky is the 2nd installment in Vernor Vinge's Zones of Thought series.While the tale is a standalone story, it occurs thousands of years prior to his first installment with all the action taking place in the Slow Zone. The Qeng Ho partners with the Emergent to travel to an anomalous star known as OnOff, with the expectation of wondrous technology due to its unexplained behavior of shutting itself down periodically. 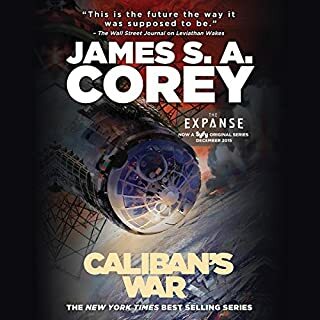 Instead, the Emergents engineer a surprise attack on the Qeng Ho with disastrous results necessitating an uneasy alliance, led by the Emergent, while waiting for the aliens, a spider like race, to evolve technology sufficient to repair their spaceships. All the while, Pham Nuwen from Book 1 of the Qeng Ho plots surreptitiously to retake control as his background and history is relayed in a series of flashbacks. Although mired in the Slow Zone, Vinge makes extensive use of numerous sci-fi elements to create an engaging and compelling story. Due to relativistic space travel, cold storage is heavily employed to extend time spans. The Emergents possess a mind-rot virus that has been engineered to create a "focused" human that behaves in an autistic manner like a human computer. The spider race is observed to develop from early to late 20th technology while having developed a cicada like form to survive the long periods of a dead sun. There is also employment of nanotech micro-drones. Mixed among all the technology, Vinge sprinkles discussions of economic and political theories to address issues arising from speed of light limitations. Finally, suggestions of anti-gravity materials hints at superior alien races beyond the slow zone and dooms Pham as he guesses wrong on where it all lies. The narration is excellent with superb character distinction and good gender renditions. I enjoyed the first book, ''A Fire Upon the Deep'. It was okay. But this is a masterpiece. I did not want it to end. I don't want to give anything away, but if you read the first book and thought, like me, that you really didn't care for more of the same, don't worry, this isn't. Pham is the man! A new author but now a favorite. I appreciate the authors ability to approach space and time travel in a manner we can relate to. They story line is solid. Fewer holes than many of today's authors. If you like Star Wars - don't bother with this. This is much much technically thorough and has much more of a story line. It's not filled with light-minded platitudes and self congratulatory endings. All in all a refreshing story and twist. Nice set of sub plots that'll be clearer the second time through. I found this book poorly written and poorly told. The characters were underdeveloped and unconvincing. Honestly, I couldn't finish it. 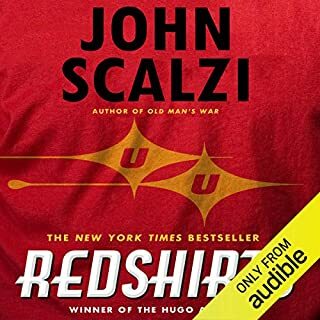 This book won the Hugo award and has received many positive reviews. I generally love science-fiction. In fact, I'm an avid fan. I don't know. I guess that sometimes the book and the reader just don't fit, but I wanted to include my response just in case there are others out there like me. What did you like best about A Deepness in the Sky? What did you like least? 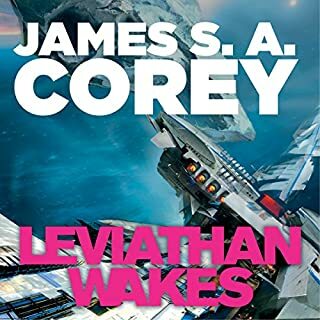 I enjoyed the Spider story line, but found the space opera to be a much lacking. In the end it somewhat redeems itself, but just barely. Peter Larkin was the great redeamer of this book. Had I not enjoyed his ongoing performance, I might have given up on this book. Easily he has been added to one of my favorite performers and I hope to hear him again. 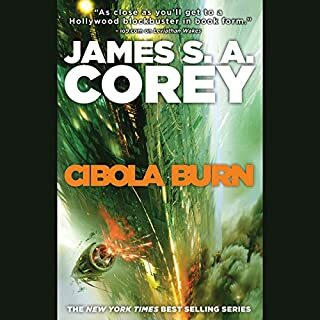 This prequel to A Fire Upon The Deep is excellent. It takes place far before the events of AFUTD, but in the same universe and with a shared character. Story seems a bit slow at times, but the rest of it makes up for this, and it is all great.